Heart disease is the leading cause of de | Outstanding Neurologists Near You! 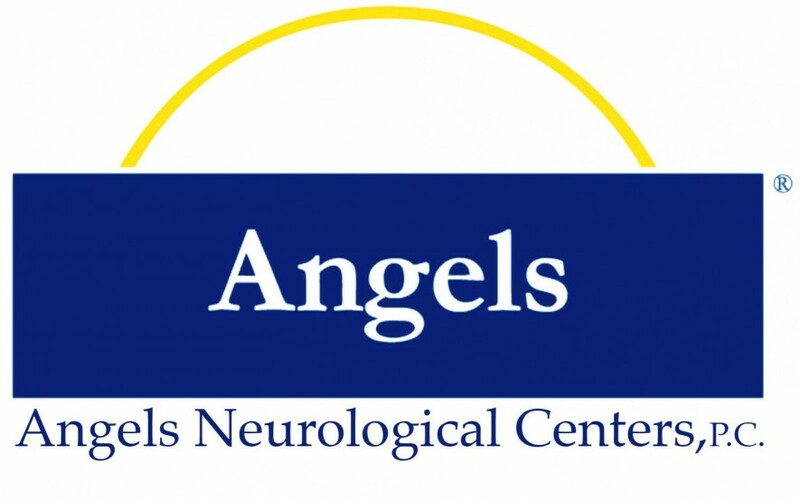 Posted on February 1, 2017 by Angels Neurological Centers, P.C. Heart disease is the leading cause of death in the United States. Heart disease can often be prevented when people make healthy choices!